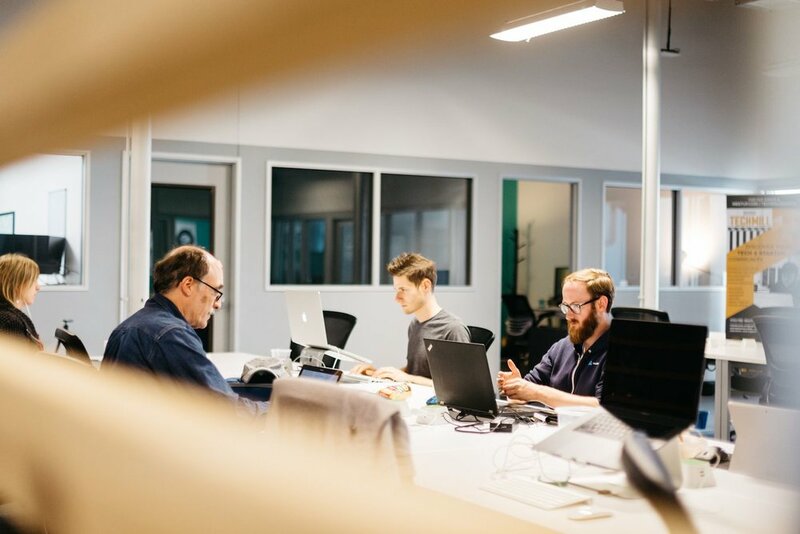 Stoke is a workspace for startups, entrepreneurs, remote workers, freelancers, small businesses, and tech-enabled companies located in the ❤️of Denton, TX. It’s where ambition, technology, and a shared desire to impact our community come together. Yes, we're a coworking space, but what we offer is so much more. Let us show you around! To schedule a tour, fill out the following form and let us know your availability. A representative of Stoke will contact you to set up your tour of the coworking space, offices, and facilities at 608 East Hickory Street, Suite 128. We give tours on Friday mornings at 11am. If that doesn't work for you we'll do our best to work with your schedule, including after hours if necessary. Free parking is available. The day you'd like to drop in. The time you'd like to stop by. Conference rooms, phone call room, printing services, secure wireless internet, and comfortable furniture. Everything you need to meet clients, make presentations, and get the job done. Coffee, tea, and snacks provided to keep you energized and happy throughout your workday. Plus you get access to the kitchen so you can eat and store personal snacks. Access to mentors to help you take your business to the next level. A supportive community to bounce ideas off of. And work mates that could help you make your project a reality. Mailing address, package receiving, and free parking. The physical presence for your business that you've been needing. No more listing your home address for your business! 24/7 access for dedicated members, so you can burn the midnight oil whenever you need to. Coworking members get access from 8am-6pm. Educational opportunities, networking events, member huddles, and tech meetups. Hosted by Stoke and by our partners like TechMill and Women Who Code. Freelancers tend to work with multiple businesses from coffee shops or the comfort of a home office. They enjoy freedoms that many of us rarely get to experience, along with numerous challenges. That's where coworking comes into play. Coworking for a freelance professional serves as a network continuously providing return value. As a contract worker, one has a skill set to offer others - likewise the people you cowork with have skills (and networks) to offer. Being well connected is crucial for a freelancer's long-term success, and that's exactly what you find at Stoke. As larger companies increasingly outsource B2B work, remote workers have grown in popularity. There's less overhead, and some argue they are more efficient. But what if you have a team that works across multiple locations? It's unlikely your team leader's spare bedroom or garage will suffice for long. And where's the conference room or whiteboard when you need it? 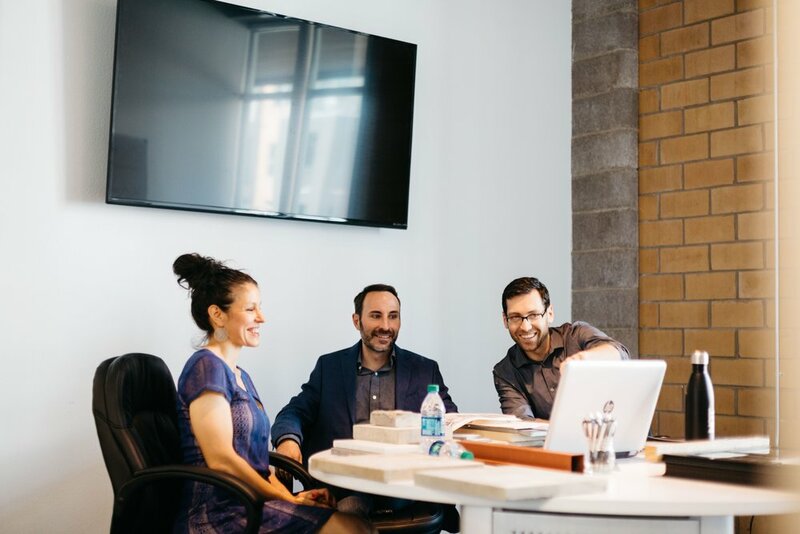 With coworking, your team gains access to shared desks, conference rooms, free coffee, wifi, and even space for company events. Optimize your productivity with coworking. Any entrepreneur who's achieved some level of success will say it's important to "get out there" and "validate your idea". Unfortunately many founders find themselves isolated without the support of a community who understands the trials and tribulations of what it's like to start and grow a business. Whether it's moral support, mentorship, a co-founder, or investor, coworking is exactly what any startup needs. Small business owners probably work more hours than almost anyone, including weekends. A lot of the time their business is 100% dependent on them, which can be both frightening and rewarding. From work space and conference rooms to bottomless coffee, unlimited printing, and really fast wifi - Stoke is committed to helping your business thrive. We also host events for small business owners providing education, resources, and networking opportunities in all areas of business. Part-time professionals work on different schedules, and need an environment that's conducive to their work habits. Whether you're a night owl, weekend warrior, or just happen to need space for 2 days out of the week, this is a place for you. 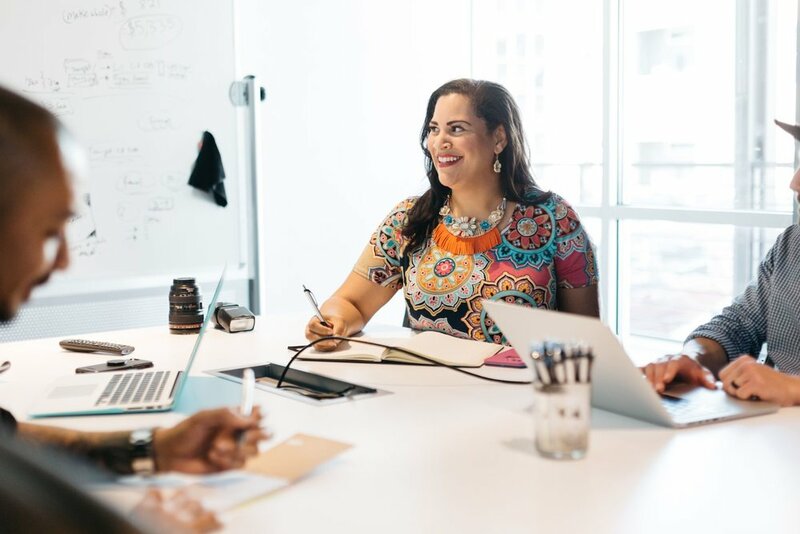 With coworking, you gain access to a community of professionals, mentors, side hustlers, and a plethora of resources all targeted at your success. Thanks! We'll reach out to you shortly.